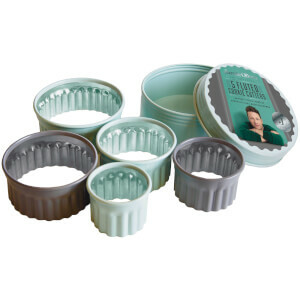 Ideal for lovely little round bakes, the super smooth sides on these tins leave no indentations on your cakes, so you can get that pro finish at home. The loose-based bottom can be expanded or tightened and the double layer of non-stick coating makes for easy release with no sticking! 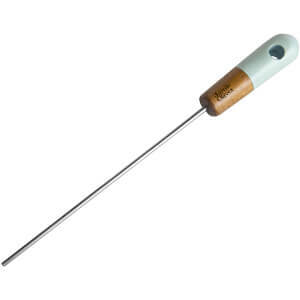 Designed to withstand temperatures of up to 240°C/475°F/Gas 9, they won't warp, and the heavy-duty carbon steel means they're made to last.